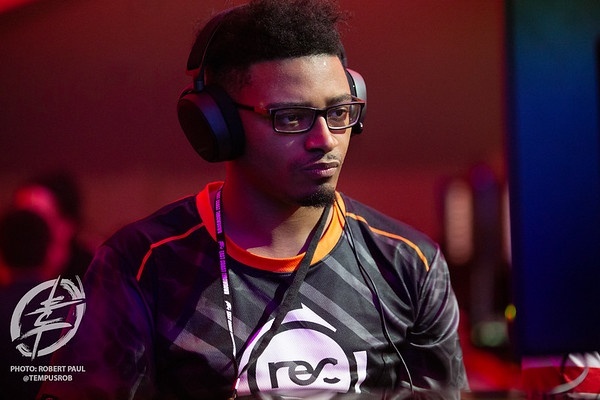 While the 2019 Capcom Pro Tour has yet to kick off, the year has already started with a bang, thanks to intense competition at Chicago’s eleventh Frosty Faustings tournament. 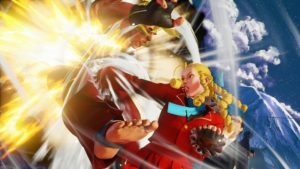 With Street Fighter V’s Season 4 balance patch underway, the game’s meta has shifted dramatically; changes introduced at Capcom Cup 2018 are already beginning to take shape in competitive play, and Frosty Faustings may have given fans a look into what 2019 has in store. Frosty Faustings XI saw a major show of strength from America’s finest fighting game talent across the board. From Guilty Gear to Dragon Ball FighterZ and more, the weekend was packed with nonstop action, including that of Street Fighter V. With players scrambling to adjust to significant changes brought on by the game’s most recent patch, fans were eager to see how the competition would play out – and the pros didn’t disappoint. Pools teemed with known killers like former Capcom Cup champion Du ‘NuckleDu’ Dang, powerful boxer player Brian ‘Brian_F’ Foster, and even CFN’s top-ranked Zangief, ‘Mhike2stronk.’ With such a strong showing of high-level competitors, it comes as no surprise that a few greats were unseated as brackets moved along – but young SFV pro Victor ‘Punk’ Woodley was not one of them. Punk managed to stay in winners’ side throughout pools until meeting Brian F in Top 16, where he lost a close set against his opponent to land in Losers’ side of the Top 8 bracket. Punk’s first match in Top 8 pitted him against Ibuki main and Chi-Town local Johnny ‘Bananajin’ In. Rather than sticking with his main character, Karin, Punk opted for Street Fighter mainstay Ryu, drawing massive speculation from onlookers and commentators alike. 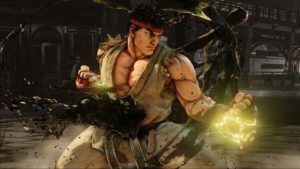 With Ryu’s significant changes in the Season 4 patch, the iconic fighting game protag could be back on the path to greatness – especially considering Punk’s dominating performance with the character. Punk went on to face Brian F once more in Losers’ Semi Finals. The two engaged in a nail-biting runback, with Brian taking one game before Punk ended the set 2-1. While Punk claimed that he didn’t change much about his game plan during their second meeting, he did admit to “being a little safer” when Brian had V-Trigger before moving on to face Jonathan ‘JB’ Bautista in the Losers’ Final. After taking out one of SoCal’s strongest Rashids, Punk was set to throw down in the Grand Final against R. Mika main Elchakotay Andrich, who had taken out NuckleDu and JB earlier in the bracket. Despite Chakotay’s streak in Winners’ side, Punk managed to unseat his opponent with a convincing bracket reset – taking the victory with a dominating 6-0 streak. While SFV’s Season 4 patch saw major improvements to some of the game’s weakest characters – as well as overall adjustments to general mechanics like armour and invincibility – the verdict is still out as to international competition. However, Punk speculates that top players will continue to shine, and feels that the Season 4 patch is the most balanced update in the game’s history. Final Round marks the first Premier tournament in the upcoming Pro Tour, which kicks off on March 15, 2019. Although tier lists have yet to be officially solidified, SFV’s new adjustments could make for an entirely different competitive environment; however, nothing is set in stone, and players still have a little over one month to practice their skills before taking to the Tour. Who will take the first Premier? What characters will dominate the competition? Only time will tell, and it is ticking quickly forward to the next event – which could turn the title completely upside down.